Orange olive oil cake! Perfect for brunches, Mother’s Day or a casual afternoon of baking. 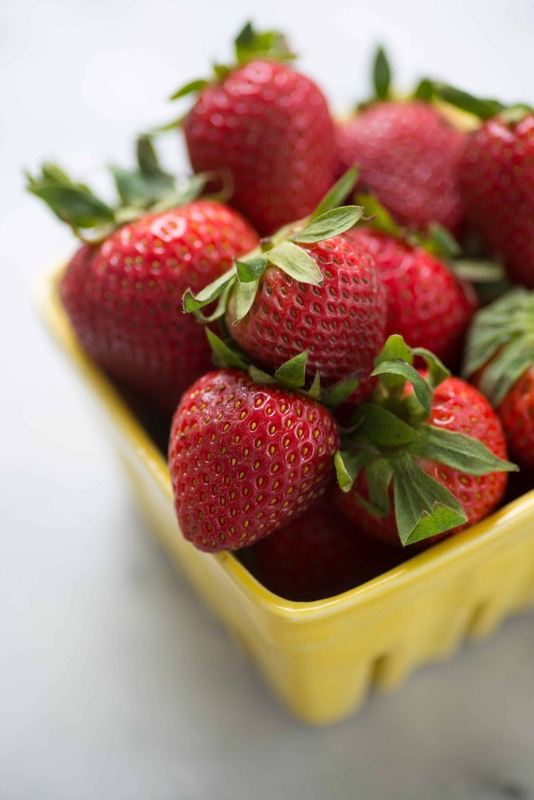 Our local grocery store was having a crazy sale on strawberries last week, so I grabbed way more than we needed and began dreaming up various ways to use them. First up? This simple orange cake, studded with orange-scented berries. 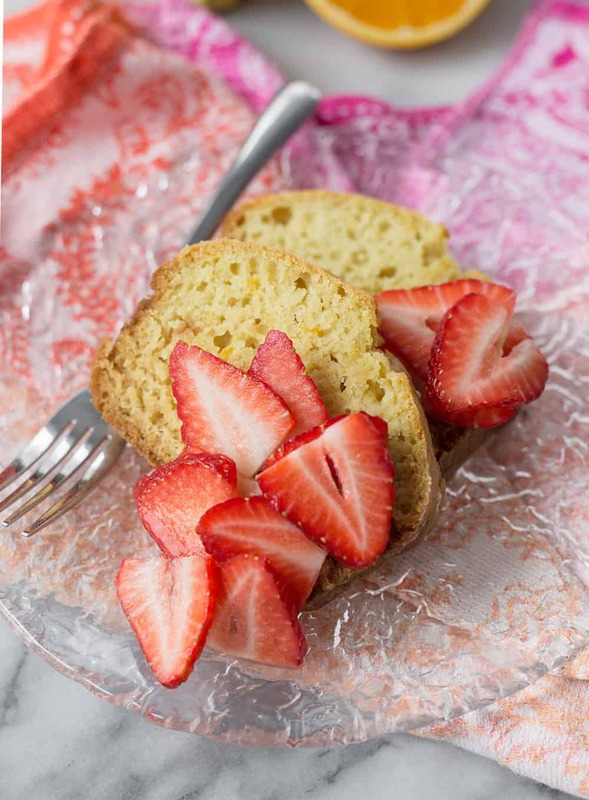 I’ve been into olive oil cakes ever since I made my lemon olive oil muffins last year. You all love those muffins as much as I do, so I wanted to create something that could be served in a cake version. I did a presentation a few weeks ago and a participant asked about the health benefits of oil. When it comes to nutrition, there are so many dogmas out there and the idea that added oils can’t fit in a healthy diet is one of the many current trends I’m seeing. Here’s my take: oils add flavor to food and, in the case of plant oils like olive oil, some nutrition as well. Are they the most nutrient-dense source of fat in the diet? No, of course not. Avocados, nuts and seeds take that category as they provide other benefits in addition to fat. But, that’s not to say that oils are unhealthful. Especially if a diet consists of mostly plant-based food. For me? I like to focus on eating 70-80% plant-based foods with room for other foods that I enjoy. Things like dessert (with both olive oil and sugar), dairy and eggs. It’s what works for me and helps me balance desire to eat a mostly whole-food diet for overall health and longevity while still honoring my tastes and preferences. That’s really the beauty of nutrition. It doesn’t have to be all or nothing to fit. And, run fast from diets that tell you it must. When we look at the population research, which holds the most weight when it comes to life-long affects of food, we know that few of us do things in 100% extremes. It’s what we do most of the time that matters most. 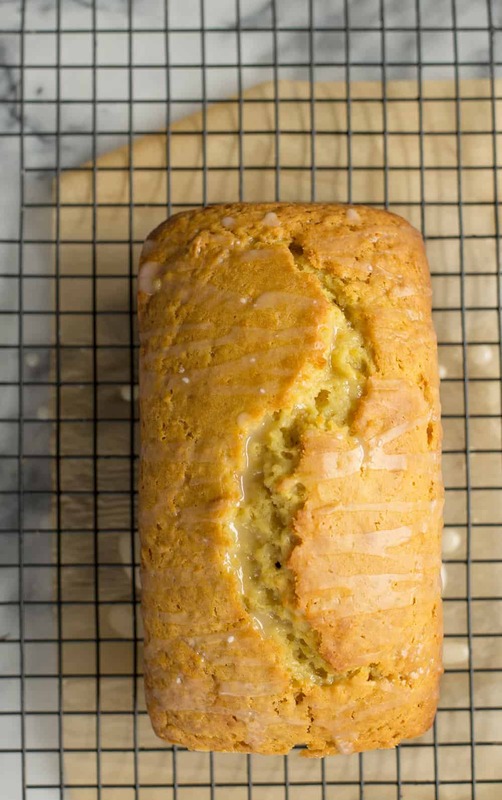 As an added bonus, olive oil vs. butter creates the most moist cake. Instead of the crumble, tender cake that you get with butter pound cakes, olive oil will keep the cake moist for 2-3 days after baking. Think about the box cake mixes that you get in the store, you use oil instead of butter for most of them. Same principle here. 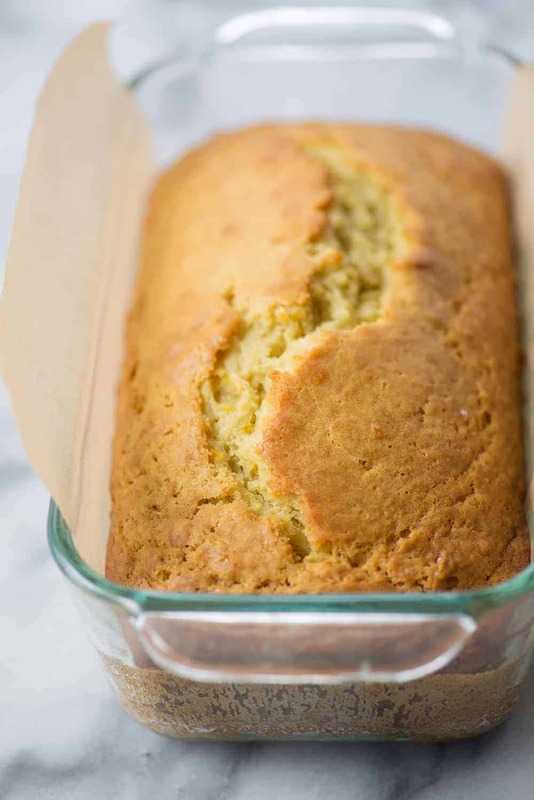 Olive oil keeps the cake super moist while also imparting a delicious, fruity flavor. Vegan Orange Olive Oil Cake! 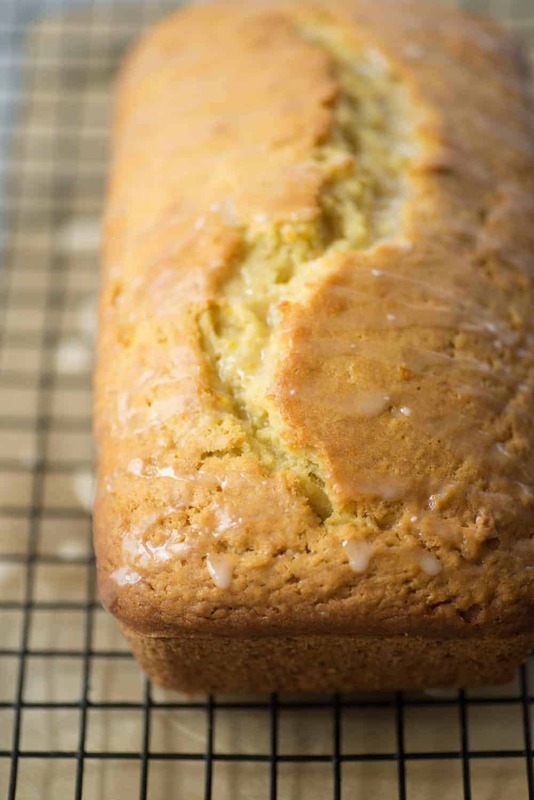 This cake is SO moist- thanks to the olive oil and orange juice. Naturally vegan; perfect for Mother’s Day brunch, Easter and breakfast. Preheat oven to 325 degrees F. Lightly spray with cooking spray or line with parchment paper and lightly spray with cooking oil. Whisk together the almond milk and vinegar and set aside for 5 minutes. In a small bowl, whisk together the orange zest, orange juice, vanilla extract, sugar and olive oil. Stir until sugar is dissolved. Add in the almond milk. In a separate large bowl, whisk together the flour, baking soda, and salt. Gently stir in the orange-milk mixture and stir until just combined. Pour batter into the prepared pan and bake until a toothpick comes out clean, about 50-55 minutes. Remove from oven and let cool in the pan; gently remove and slice. When ready to serve; whisk together the powdered sugar and orange juice. Drizzle on the cake. 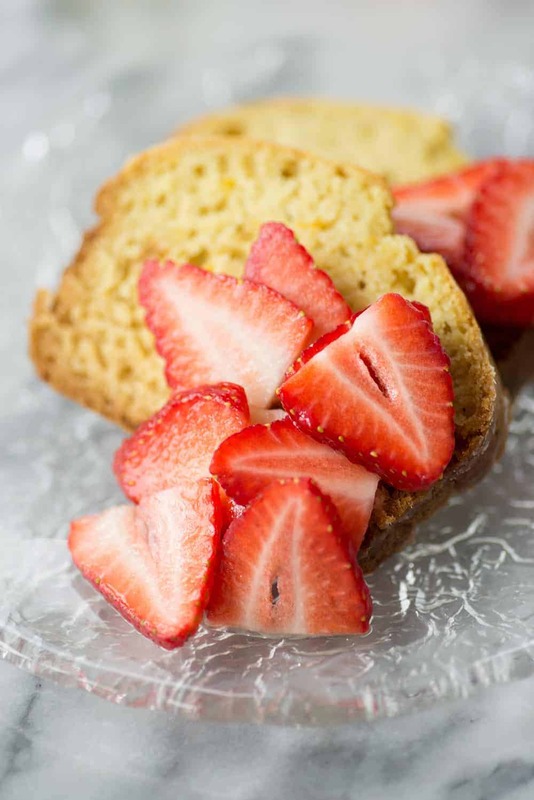 Toss the strawberries with orange juice and spoon over the cake slices. This was really, really good! I will definitely make this again and again. I used clementines for the oranges and next time I want to try lemons. Everyone loved this and it was gone in a couple of minutes. I should have made two loaves! Thank you! Thanks Parie! Glad you liked it! So glad you liked it! Thanks Kaylie! Made it for a church gathering. People were thrilled! So glad you liked it! Thanks Evangelia! What size and type of pan to use?